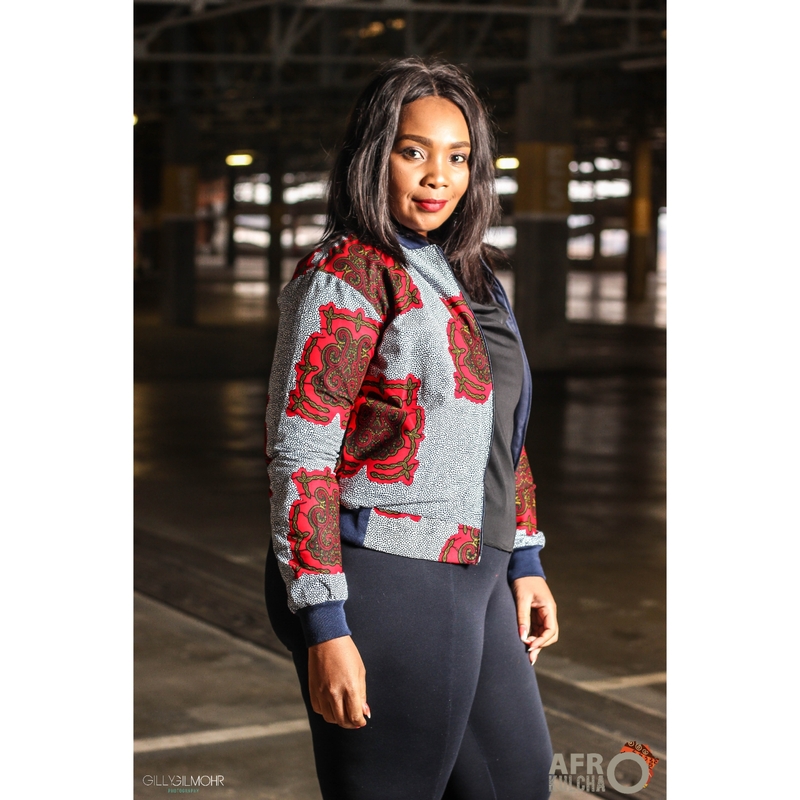 Stay updated with Afrokulcha to enjoy our special promotions! 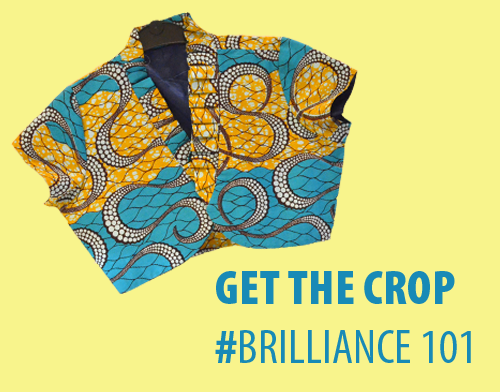 Enhance any outfit with this range of Afrokulcha crop jackets. 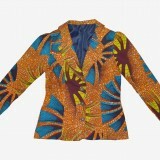 Whether you're going to the mall, or a party you can easily blend and look brilliant.